Green Valley, Arizona is situated along the western banks of the Santa Cruz River. The area is surrounded by copper mines and areas for birding, hiking, and cycling in the surrounding Santa Rita Mountains. Visitors can explore the Historic Hacienda de la Canoa, go on a bird watching trip with Desert Harrier, and get a sweet treat at Mountain View Cafe. The Green Valley Farmers and Artisans Market is located along the corridor of 1-19, and is the largest and longest running marketplace in the area. 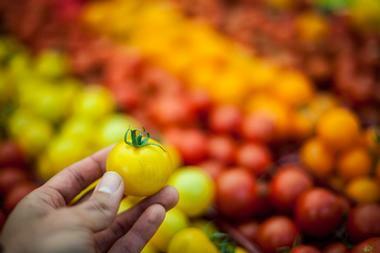 Every Wednesday morning, the market comes to life with a wide array of local small food businesses and artisans. Visitors can walk through the large marketplace and discover beautiful jewelry, unique artisan goods, and southwest products for their taste buds and home. The Green Valley Farmers Market is made to be reminiscent of mercados from the past, a place where merchants could come and sell their products from the surrounding areas. The Historic Hacienda de la Canoa is the ranch headquarters that spans thirty acres in the Raúl M. Grijalva Canoa Ranch Conservation Park. The conservation park itself encompasses 4,800 acres. The Hacienda was built by Levi Manning in the 1920’s and is part of the National Register of Historic Places. Guided tours of the ranch are offered on Tuesday and Saturday, as well as educational programs like stargazing and bird walks. 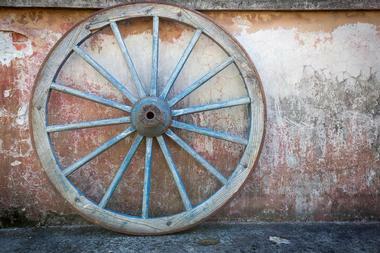 Guided tours offer a glimpse into the stories of people who have worked and lived at the Historic Canoa Ranch. Reservations are required for the walking tours. 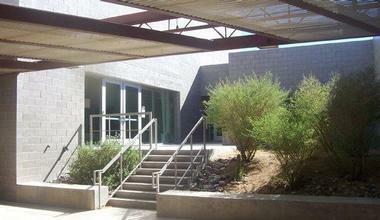 The Community Performance and Art Center, or CPAC, in Green Valley is managed by the Community Performance and Art Center Foundation. The center for the arts is comprised of six different buildings across around 4.5 acres. It also boasts some great panoramic views of the nearby Santa Rita Mountains. 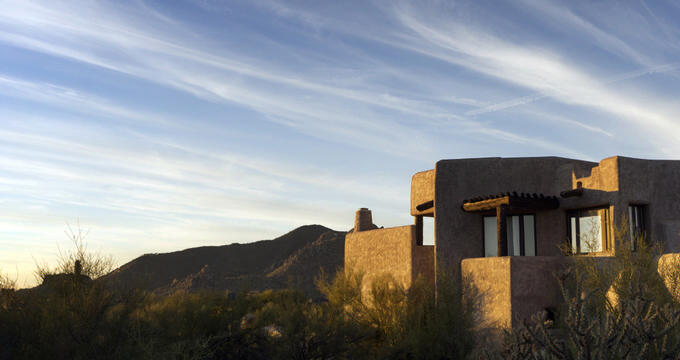 Designed by the internationally-acclaimed and award-winning Antoine Predock, CPAC was made to look like the the mountains with valleys and peaks, while still preserving the surrounding Sonoran Desert’s natural beauty. Every building of the center is diverse. There is a music studio, dance studio, art gallery, performance theater, and more. 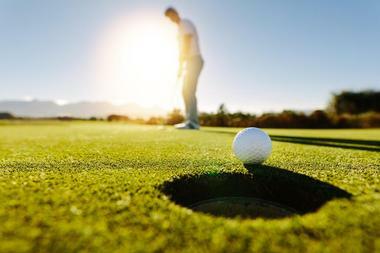 The Haven Golf Course in Green Valley, Arizona offers some of the best golfing conditions anywhere within the valley. The golf course has eighty Yamaha golf carts for golfers to use, and staff includes LPGA/PGA golf professionals available. The OverPar lounge and snack shop provides golfers with a place to take a break, relax, and grab a bite to eat or a refreshing drink. 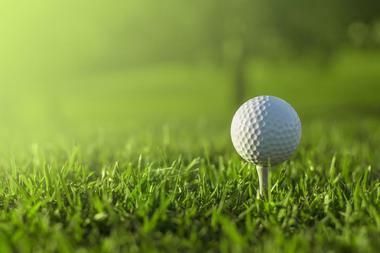 The Haven Golf Course also offers a walker friendly golf course in Green Valley. There is also a full practice facility available with grass stations, pull cart rentals, a 9-hole Tortuga Par 3 course, and golf lessons. 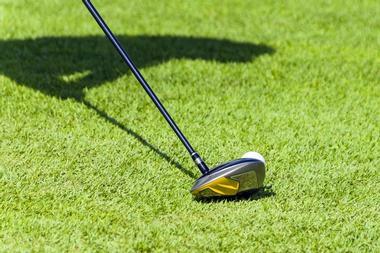 The Canoa Ranch Golf Club is a leading destination for golf in Green Valley. Designed by Brian Curley and Lee Schmidt, the golf course boasts amazing views of the beautiful Green Valley and Elephant Head, offering a memorable, beautiful, and enjoyable golfing experience. The course features dramatic changes in elevation, as well as strategic bunkering. All golf skill levels are accommodated at five different sets of tee boxes, with a range of playing distances from 4,500 yards to 7,013 yards. The tees and fairways contain bermuda grass, while the greens have bent grass. Knowledgeable staff are available to assist golfers. The San Ignacio Golf Club in Green Valley was established in 1989 and provides yard ranges from 5,200 yards to 6,718 yards. This golf course at San Ignacio is a desert target golf course at its finest, offering smooth greens, tight fairways, several tee positions, hill terrain, amazing mountain views, and plenty of character. There are also extensive facilities for practice, including practice bunkers, chipping and putting greens, and a driving range. The Coyote Grill serves an assortment of food throughout the day, from breakfast to dinner. Both the dining room and the bar features views of the surrounding mountains. Desert Harrier Guide Service Day Tours provides personal and customized guide services for birding to bird watchers in southeastern Arizona. 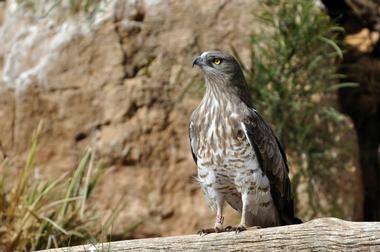 The guide service company was founded in 2007 under the name of Desert Harrier LLC, and also sells images of wildlife. Desert Harrier Guide Services provides personalized bird watching tours in the southeastern region of Arizona, customizing services to the schedule of customers and the specific birds they wish to see. Half-day, full-day, and multi-fay customized birding tours are available with the guide service tour company. Desert Harrier prefers small groups to ensure a better personalized experience for everyone. 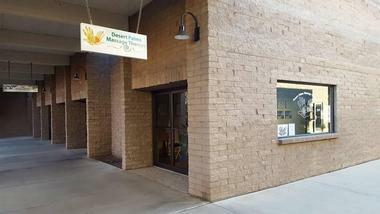 Desert Palms Massage Therapy is run by massage therapists licensed in the state of Arizona. Desert Palms provides customized massage therapy treatments for pain management and relaxation using various techniques from a broad array of massage modalities. For people visiting Green Valley, the business offers “Walk In Wednesdays” at the Green Valley Farmers Market. Greg and Shirley founded Desert Palms Massage Therapy in 2015 after they had outgrown their single treatment room. Since then, a few other therapists have joined the couple’s massage therapy business. Desert Palms can now meet the many demands for bodywork and therapeutic massage. Posada Java is a great place to just relax and enjoy a variety of teas or coffee drinks during a visit to the Green Valley area. 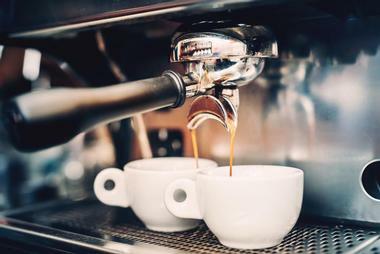 The coffee shop serves a wide variety of beverages, such as cappuccinos, lattes, espressos, and various teas. There is also an assortment of light lunch menu items, fresh baked sweets, and soft-serve treats available at Posada Java. Customers can take advantage of free wireless internet while enjoying their drink at the little shop as well. Posada also displays creative works and fine art in the Posada View art gallery adjacent to the coffee shop. 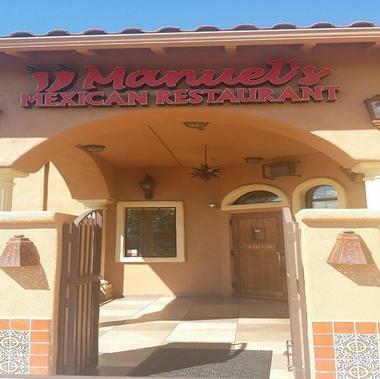 Manuel’s Mexican Restaurant in Green Valley, Arizona is serves some of the best authentic Mexican cuisine in the area. Many people become regulars of the restaurant after visiting just one time. The mission of Manuel’s is to delight the taste buds of customers with their delicious Mexican fare. With a varied and large menu, there is something for just about every taste. Visitors traveling around Green Valley in southeast Arizona can stop in for a bite whether it’s breakfast time, lunch, or dinner. Daily specials are offered on Mondays through Saturdays. Catering services are also available by Manuel’s Restaurant. The Ragazzi Italian Restaurant welcomes all visitors to come and experience authentic Italian food from the region of northern Italy within an inviting and warm setting. Customers will find an assortment of different Italian dishes with fresh seafood, homemade bread, and signature Italian sauces from the northern region. The restaurant also boasts an extensive wine list featuring Italian wines, international wines from other countries, and domestic wines. 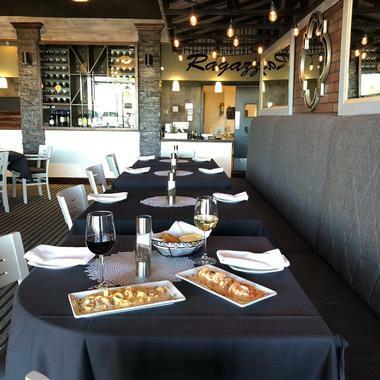 The Ragazzi Italian Restaurant opened in Green Valley, Arizona in 2003 and quickly became a favorite among the residents of the local community. Jorge, the owner, strive to share his passion for food and exceed expectations. Two Girls Pizzeria and Bistro is an Italian bistro and hometown pizzeria. 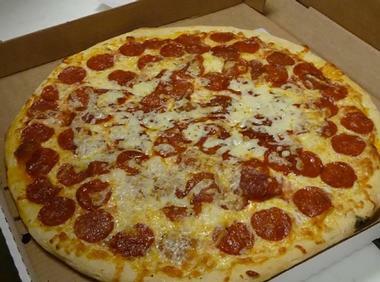 The local pizzeria has been serving some of the best calzones, strombolis, pizzas, soups, and salads since 2006. The dough and sauce used for the pizza, strombolis, and calzones is made fresh daily and secret ingredients are used to make a flavor that is truly unique. Mozzarella cheese is grated in house with a custom special cheese blend and fresh vegetables are sliced in the restaurant as well. The full menu at Two Girls Pizzeria also includes cold and hot sandwiches, antipasto salads, pasta bakes, and other past dishes. The Mountain View Cafe and Bakery first opened to the Green Valley community in the year 2014. The focus at the cafe is to provide high quality American fare at a reasonable price. Menu items at Mountain View include various lunch specials, as well as homemade baked goods. 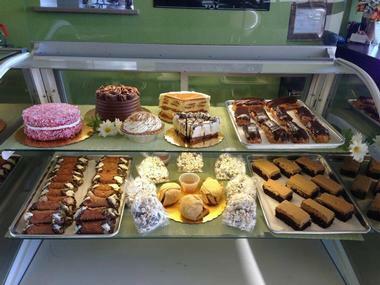 Visitors can stop in to the cafe and bakery for delicious desserts, fresh salads, and mouth watering burgers. The eatery has a great atmosphere that is enhanced by its great customer service. Customers can choose to eat their lunch or snacks in the cafe or order their food to go.